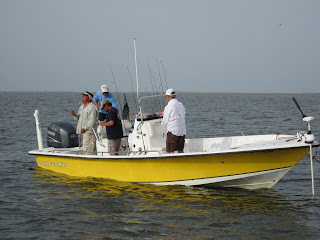 Great Photos from the last few days!!!!!!!! 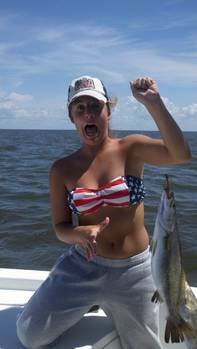 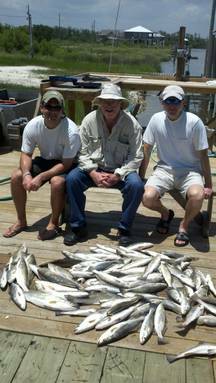 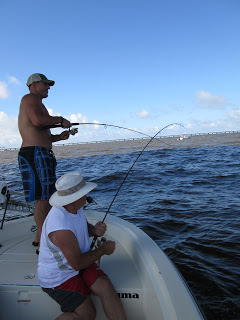 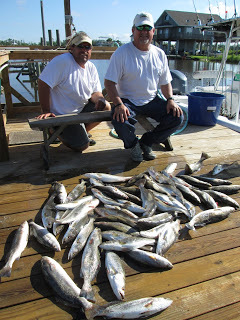 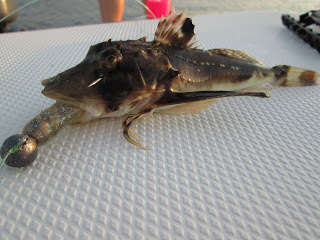 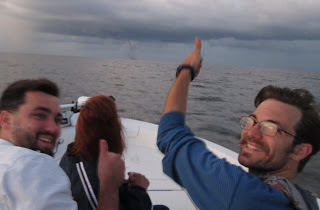 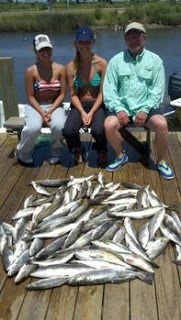 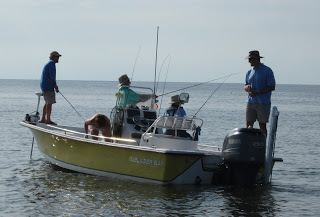 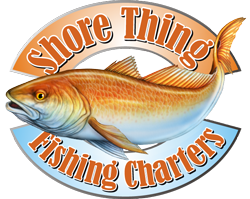 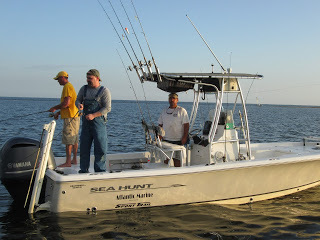 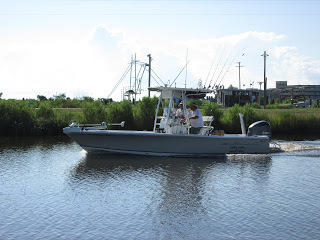 MANY PICS Cat island trip, Hundreds of trout, plenty of triple tail and one huge Gar? 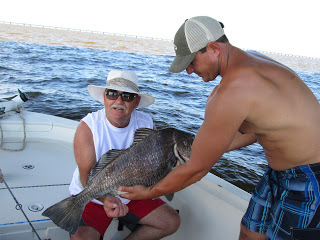 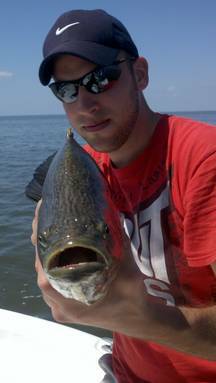 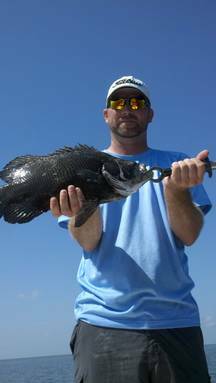 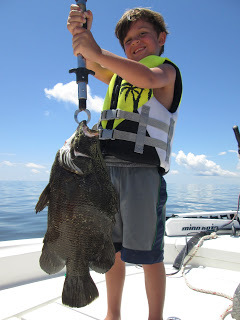 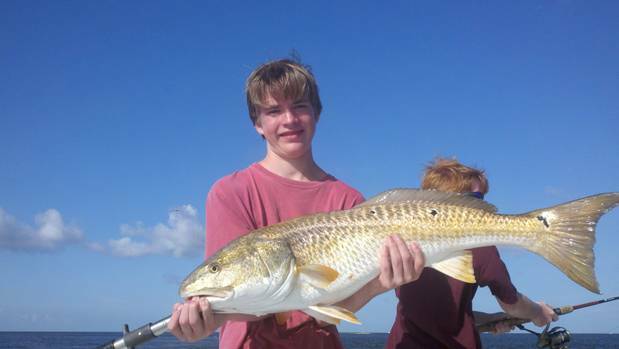 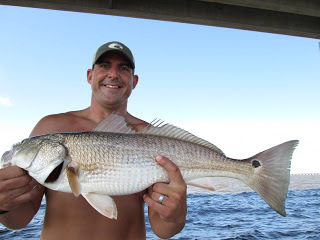 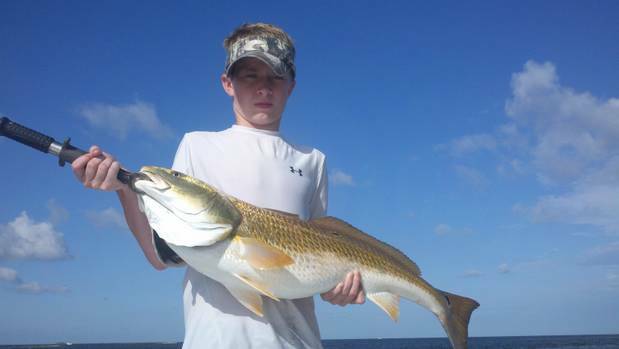 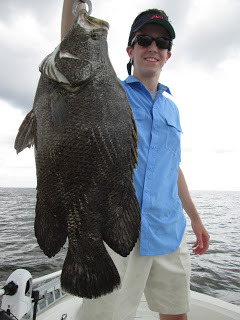 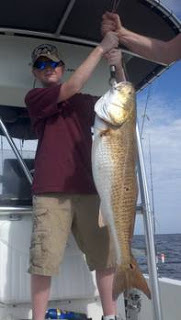 Big fish in close, Capt Matt found the reds in the marsh!